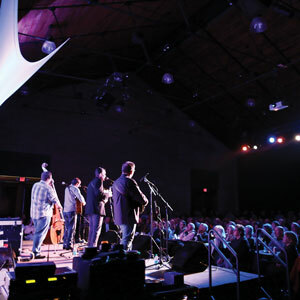 The Charles H. Morris Center is SMF’s premier club-style venue. Flexible seating accommodates dance parties, concerts and cabaret performances. Craft beer, wine and non-alcoholic beverages are available. On-site parking is limited. On the east side of Johnson Square is Christ Church Episcopal, often referred to as the Mother Church of Georgia. 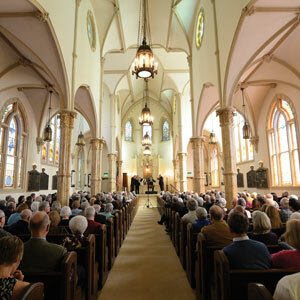 It was the first church in historic Savannah and boasts exceptional acoustics for vocal, organ and chamber music. Parking is limited to city-operated garages and on-street spaces. 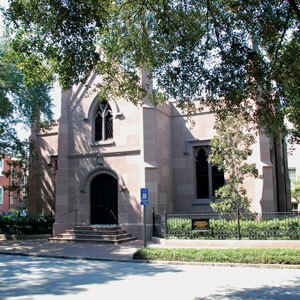 Located on Monterey Square, Mickve Israel was founded in 1733 and is Georgia’s oldest Jewish congregation. The Gothic Revival building, built in 1878, seats 300 people. Parking is limited to on-street spaces. 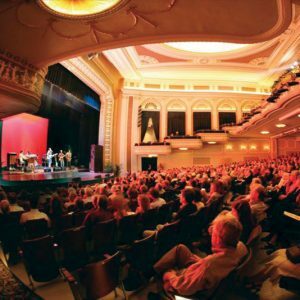 Located at the Savannah Civic Center, the Johnny Mercer Theatre has a capacity of just over 2,500, making it SMF’s largest reserved seating venue. Beer, wine and non-alcoholic beverages are available in the lobby. On-site parking is available. 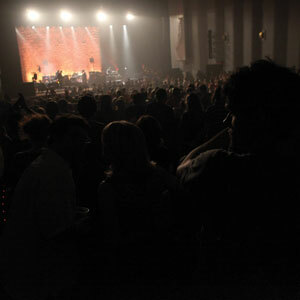 The Lucas Theatre is one of SMF’s primary performance halls with seating for over 1,200 patrons. Beer, wine and non-alcoholic beverages are available in the lobby. Parking is limited to city-operated garages and on-street spaces. Wear layers to prepare for Savannah’s spring weather at this unique outdoor covered space. Craft beer, wine and non-alcoholic beverages are available at this venue. On-site parking is limited. 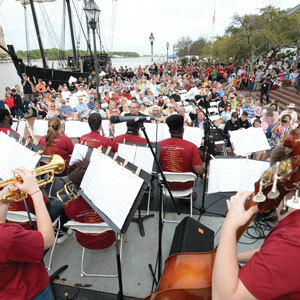 Savannah’s breezy, cobblestone-lined River Street is home to Jazz on the River on Thursday, April 4 from 4–7 pm, featuring free open-air performances by the twelve high school big bands participating in the Swing Central Jazz competition. Parking is very limited. 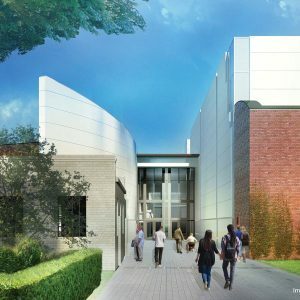 The brand new Savannah Cultural Arts Center includes a theater that seats 450 patrons, a smaller performance space and working studios for local artists. Parking is limited to city-operated garages and on-street spaces. Curbside drop-off is available on Montgomery Street. 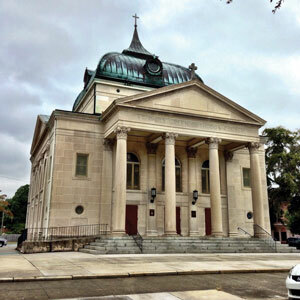 Constructed in 1897 as a cultural, educational and civic space, St. Paul’s has been home to Savannah’s Greek Orthodox congregation since 1941. The colorful sanctuary seats 200 people. On-site parking is available. 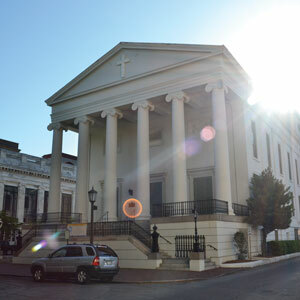 Located on Telfair Square, Trinity United Methodist Church is SMF’s primary classical music venue. The sanctuary provides wonderful acoustics and plentiful sight lines. Parking is limited to city-operated garages and on-street spaces. 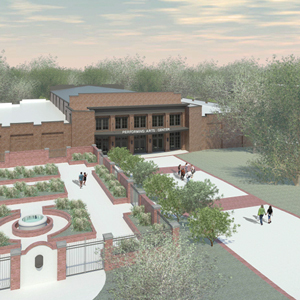 On the east side of the historic district, Trustees’ Garden was the site of SMF’s all-day finale on April 14, 2018. 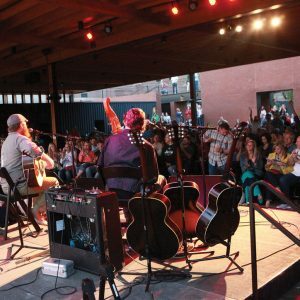 Multiple stages, craft beer, wine, liquor and non-alcoholic beverages were available, along with a host of local food vendors. 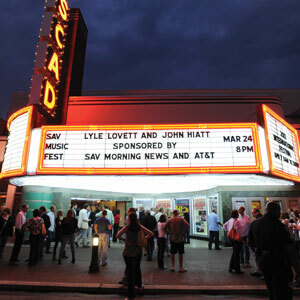 SCAD’s Trustees Theater is one of SMF’s primary performance halls, seating over 1,100 patrons. Non-alcoholic beverages and snacks are available in the lobby. Parking is limited to city-operated garages and on-street spaces. 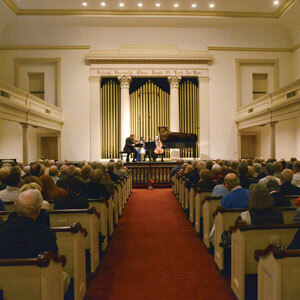 Located on beautiful Troup Square, the historic Unitarian Universalist Church creates an intimate concert setting for 175 people. Parking is limited to on-street spaces. 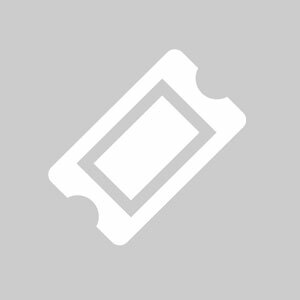 The Savannah Box Office is located outside of the Trustees Theater at 216 East Broughton Street and acts as the primary box office for SMF ticket purchases and is open for in-person and phone purchases Monday–Friday from 10 AM–5 PM. 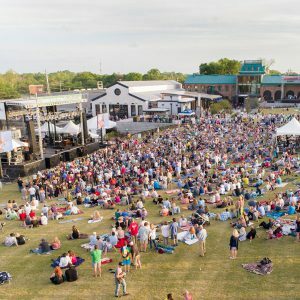 Tickets may be purchased 24 hours a day, 7 days a week at savannahmusicfestival.org.